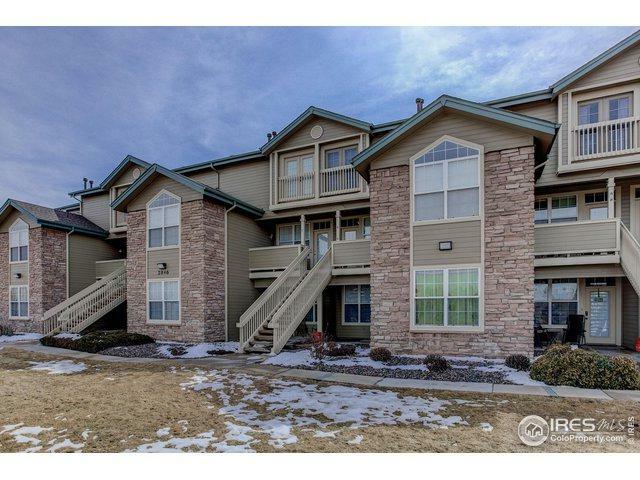 Stunning remodel of this wonderful 2 bed/2 bath condo in Steeplechase. 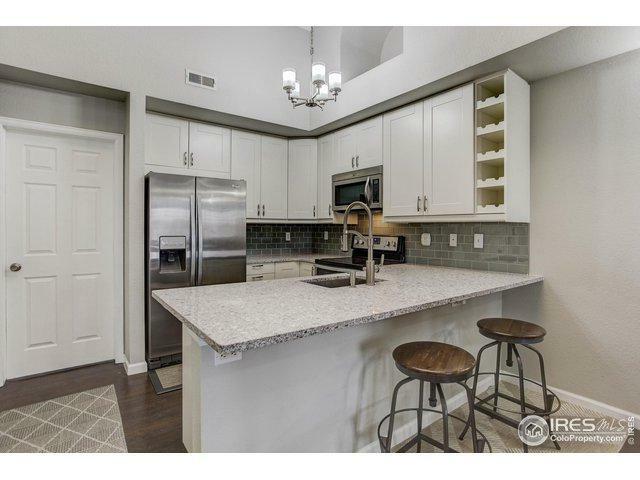 Complete new kitchen including cabinets/pulls, under cabinet lighting, quartz counters and stainless appliances. 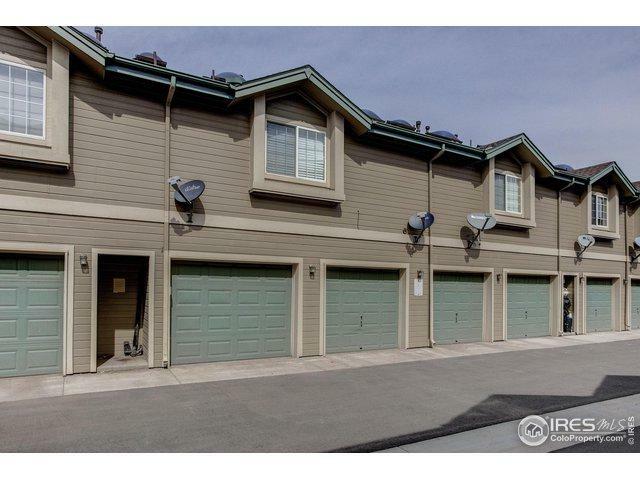 Bright, open floorpan with vaulted ceilings, all new lighting, hardware, flooring and paint. Unit has it's own laundry to accommodate full size washer and dryer. Large open loft which could also be converted to 3rd bedroom. Attached one car garage and smart home features! It's a must see! 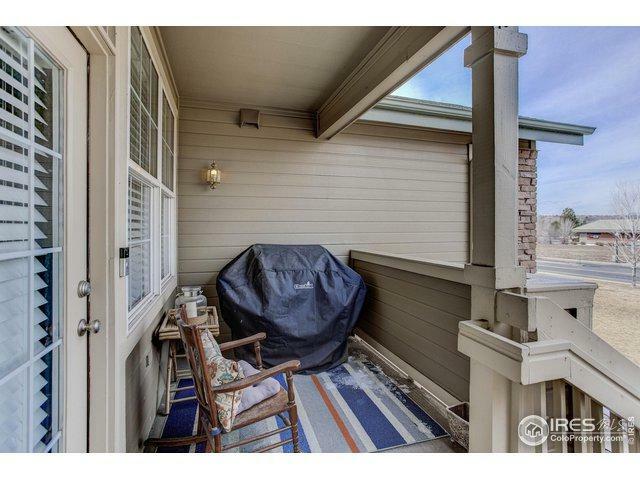 Listing provided courtesy of Christy Hepp of Coldwell Banker Res-Northmetro.